The Sennheiser D10 has great voice and sound quality with a range of up to 500 feet. It also has a full 2 year warranty. Please see below for a complete list of features. 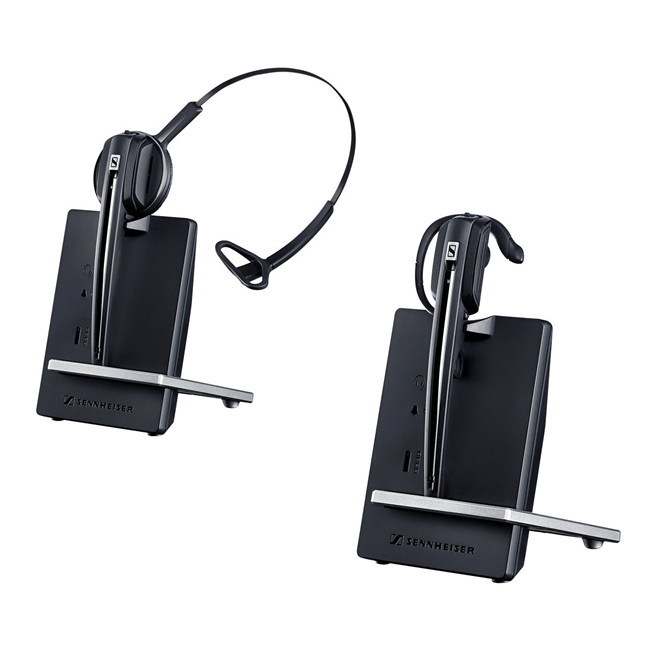 Sennheiser Voice Clarity for a more natural conversation even in nosier environments. Up to 12 hours of talk time.